FoX Friday with Carrie Elks! Home FOX FoX Friday with Carrie Elks! 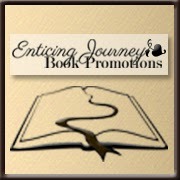 This week we welcome back the lovely and talented Carrie Elks with her newest release, Broken Chords. I’ve been looking forward to this one for a while. Here’s a bit about the book. 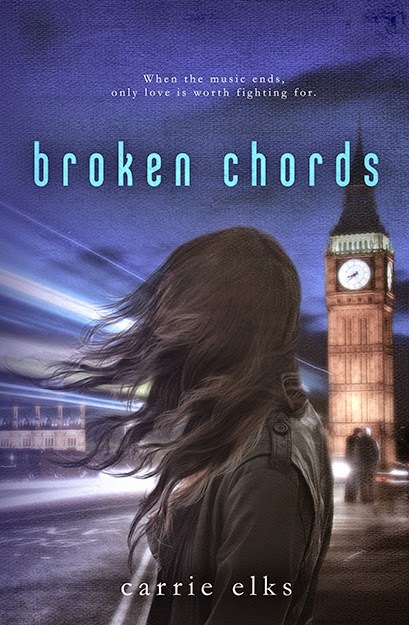 Broken Chords is the second story in the Love in London series but can be read completely as a stand-alone. Though it’s a series, it’s not a serial and there are no cliffhangers, each book features a different couple! Sounds great, right? Here’s an excerpt! I’ve already got this one on my Kindle and I can’t wait to dig in. =) Thanks for sharing your latest with us, Carrie. And don’t forget to enter the giveaway, folks! You could win an Amazon gift card.